You’ve come to the right place for a comprehensive guide to the best cheap moisturizers for dry skin in 2018. Dry skin can be irritating, uncomfortable and a constant hassle to control. That’s where a high-quality, effective moisturizer comes in to save the day, and your skin. The great thing is that there are so many fantastic moisturizers for dry skin on the market with modest price tags. In this article, we will explore the key features to consider when buying a moisturizer for dry skin, and of course, the top ten best cheap moisturizers for dry skin in 2018.
Who is the cream designed for? Dry skin: Why does it occur? 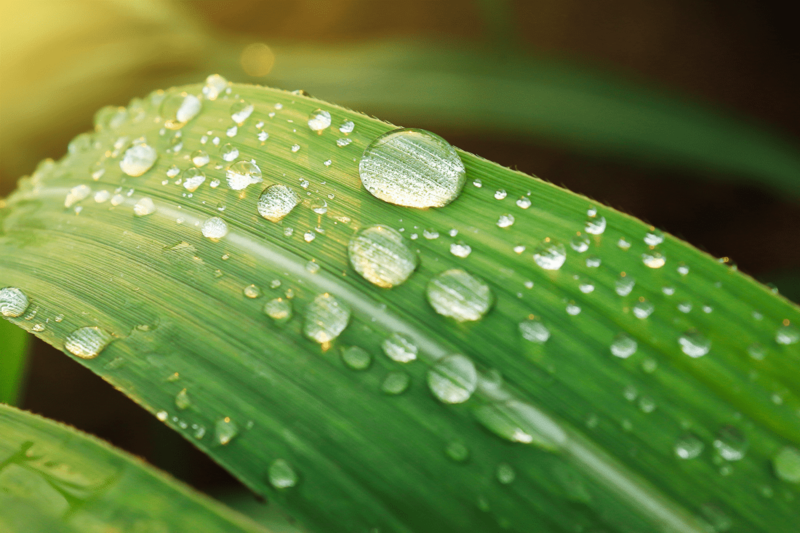 Moisturisers: why are they so crucial? Day cream or night cream? Before we get into the product reviews, here’s a quick guide to choosing a moisturizer for dry skin. Take a read through these pointers and keep them in mind when perusing our list of ten impressive moisturizers for dry skin. This is an easy, obvious one. Take a look at the name and the description of the product. It will specify which skin type it is best suited for. Choose one that specifies “dry” or “very dry” skin. This means it will likely have been formulated to be thicker, richer and more emollient than moisturizers for oily skin which tend to be light and gel-like. When choosing a day cream, SPF is essential. The only exception to this rule is if you have a hard-and-fast habit of adding sunscreen to your daily skincare routine. However, I know how tricky this can be, especially if your skin is sensitive to strong sunscreens. Adding another step to your routine isn’t always practical, so it’s easier to multitask and use a moisturizer which doubles as a sunscreen. When choosing a day cream, look for one with an SPF of at least 15 (but the higher the better). Sun protection is crucial for keeping your skin healthy and moist. When dry skin gets damaged by the sun, the dryness is exaggerated and even more uncomfortable as any remaining moisture has been pulled away. Plus, SPF helps to keep you looking young and fresh, with fewer lines, wrinkles, discoloration, and dark spots. If you have sensitive skin, fragrances and scents are bad news. Look for a moisturizer which specifies “fragrance-free” on the packaging. 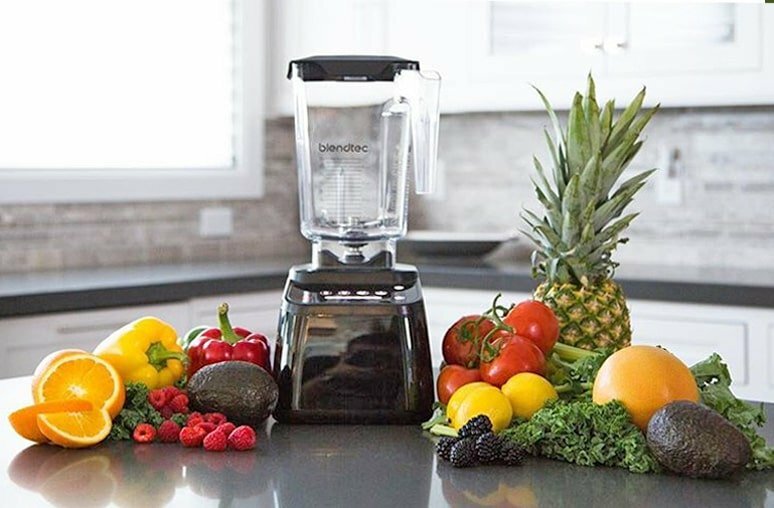 You want as few unnecessary ingredients as possible, leaving the nourishing, hydrating ingredients to work their magic. For dry skin, a thick, rich consistency is going to be most beneficial, especially during the night when your skin naturally loses moisture. By gently massaging a thick, emollient cream into the skin before bed, you are adding a layer of moisture and nourishment which your skin can absorb and “drink” as you sleep. Hyaluronic acid is an important skincare ingredient for people with dry skin. Hyaluronic acid helps the skin to hold onto moisture and even helps to fight the damaging effects of UV rays. It’s also a popular anti-aging ingredient, which often goes hand-in-hand with dry skin treatments, as part of the aging process is the reduction of the skin’s moisture. This is an important point for people with dry and oily skin. Even when the skin is dry, rough and flaky, it can still be oily, shiny and prone to clogging. If your skin matches this description, then look for a moisturizer with “oil-free” or “non-comedogenic” on the label. For extra dry patches of skin which don’t fall prey to oiliness, you can add a spot-treatment layer of serum or oil to treat the dryness. But do remember, oily skin needs moisture too. If you deprive the skin of moisture, the oil glands can actually go into overdrive and produce even more oil. 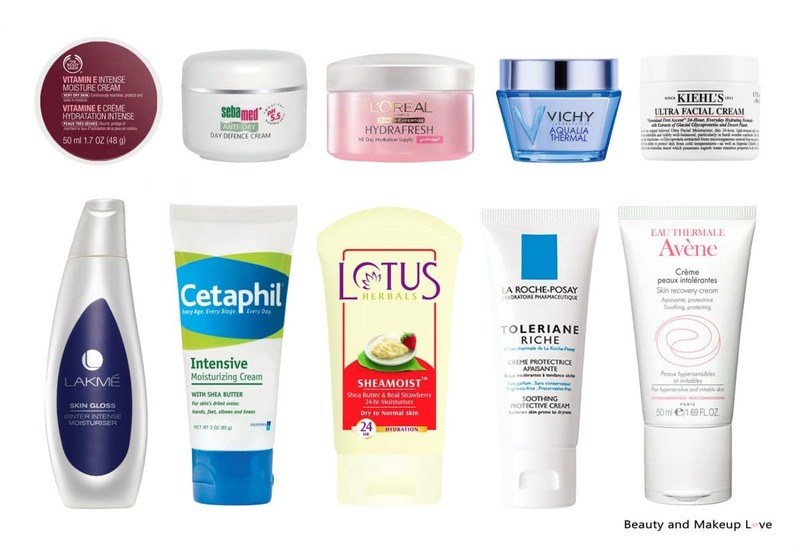 Here are our choices for the top ten moisturizers for dry skin. Our reviews cover the features, pros, cons, and performance of each product so you can decide whether it sounds like the best pick for you and your skin. Some of these moisturizers are for the body, some are for the face and some are great for both. There are a couple of serums thrown in there too, as they are a vital skincare step for extremely dry, dehydrated skin. Why we like it: we love this product because it is very versatile and can be used as a day cream or night cream, under makeup or alone. While it is extremely hydrating, the formula is actually quite lightweight and more on the watery side as opposed to thick and greasy. This is great because it provides a nice canvas for makeup, and suits people who don’t like the “shiny” look and feel of thicker creams. Vitamin B helps to hydrate the skin and prevent moisture loss throughout the day. 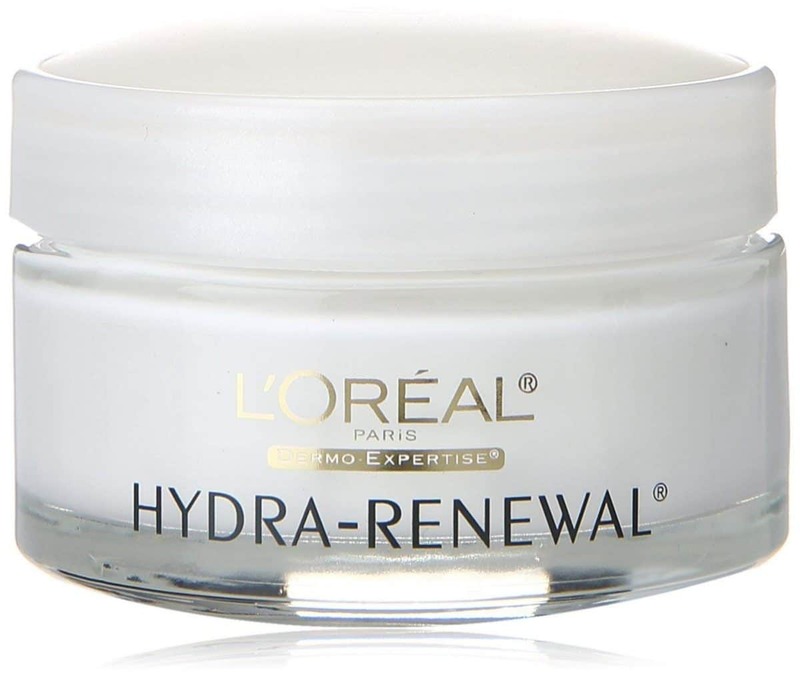 Performance: this cream performs well thanks to the lightweight but very hydrating formula. It can be used as a morning moisturizer to layer beneath SPF and makeup, as well as a night cream for layering with serums and eye creams. Because of the light texture, it won’t cause makeup to break down or become shiny during the day. 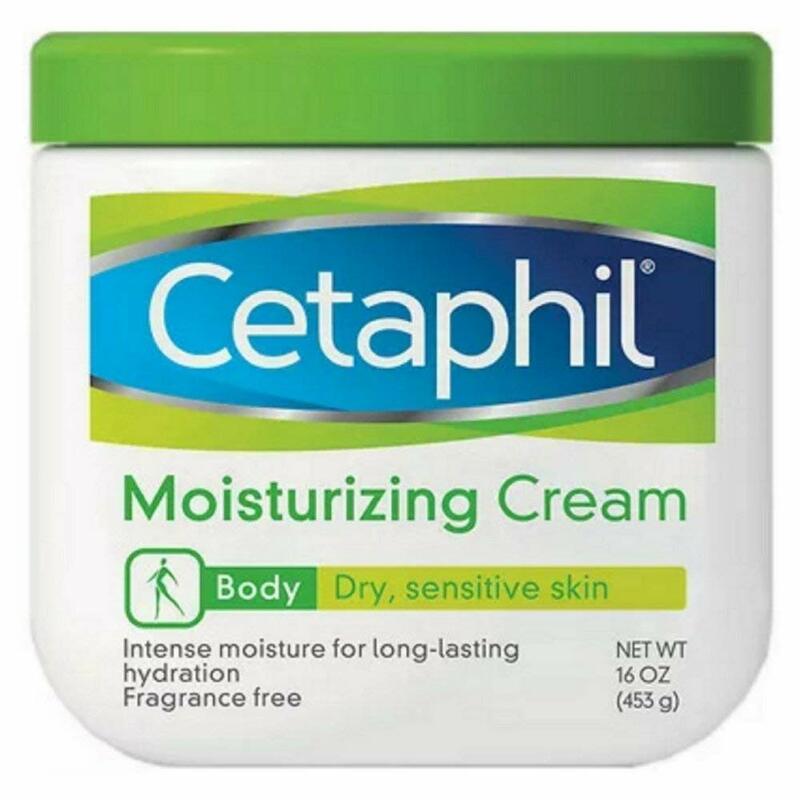 Why we like it: Cetaphil is a very reliable brand when it comes to sensitive, dry skin. This particular cream is specified as for the body, but it’s absolutely fabulous for very dry, sensitive faces. It is very rich and thick (hence the jar-style packaging) but once it absorbs, the skin is left hydrated while still feeling light. This makes it a great cream for layering under makeup during the day and layering with oils and serums at night. We love the fragrance-free, sensitive formula which won’t irritate the most delicate of skin types. It’s not the best for skin which is dry as well as oily, so only go for this one if your skin is free of excess oil and shine. Performance: while some people do find this cream a little too rich to use on the face, others, (with very dry, dehydrated and rough skin) find it to be ideal. It sinks into the skin after a small wait, leaving a moisturizing barrier to lock hydration into the skin. 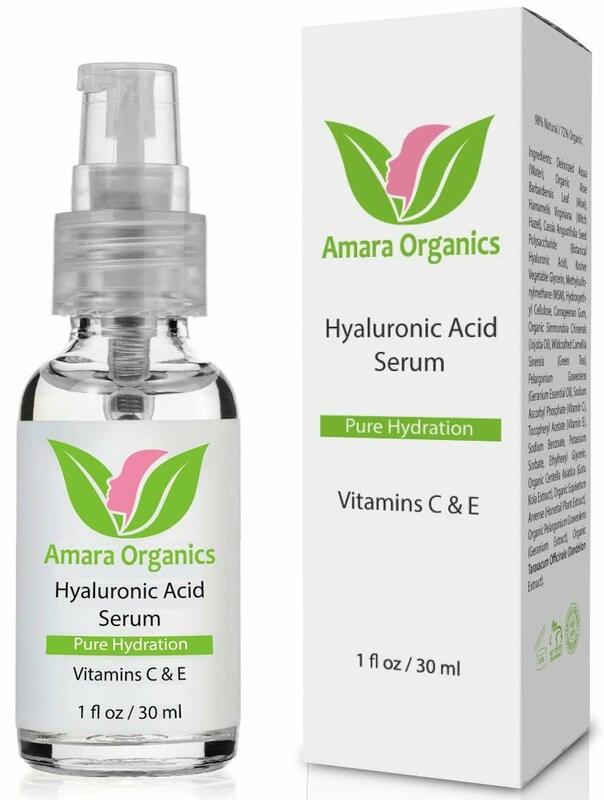 Why we like it: a hydrating serum is an amazing addition to your moisturizing routine for dry skin, and this one from Amara Organics is wonderful. We love it because it contains hyaluronic acid which creates a hydrating barrier and keeps moisture in the skin. We also love that this serum is organic, vegan-friendly and doesn’t contain any fragrances. The anti-aging ingredients such as vitamins C & E gives an extra boost of youthful support to dry skin. Great for layering with day and night creams for extra moisture. Performance: because this is a serum as opposed to a cream or lotion, it can be smoothed onto the skin after cleansing, before you add your moisturizing cream. This adds an extra layer of hydration to dry, exposed skin. Hyaluronic acid creates a barrier of moisture and draws hydration into the skin, keeping it plumped and comfy all day. The addition of vitamins C & E provides a protective barrier against aging. Unfortunately, signs of aging such as wrinkles, dullness and fine lines are often exaggerated for people with dry skin as the plumpness and elasticity are reduced by the lack of hydration and moisture. This serum performs beautifully in the day and night. Why we like it: we like the Curel Ultra Healing Intensive Lotion because it is fragrance-free and contains nourishing ingredients like ceramide, oatmeal and shea butter. 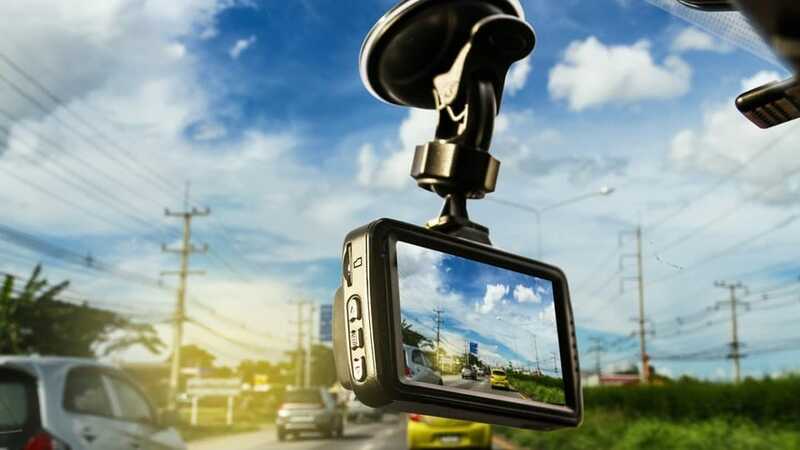 It’s super affordable and very highly rated by happy customers. It will thoroughly nourish dry, uncomfortable skin without clogging up the pores and creating an overload of grease or oil. Performance: while this is not strictly marketed as a face product, it is gentle enough to use on the face. This applies if your skin is extremely dry, rough, flaky and uncomfortable. Customers have attested to how great this moisturizer is for the face as well as the body. It doesn’t contain fragrance, which is a huge plus for dry, sensitive skin on the face. In terms of oiliness or grease, it performs really well. It will hydrate the skin without leaving a layer of shine. This makes it great for layering beneath makeup during the day and using with oils and serums at night. Why we like it: we love this moisturizer because it contains SPF 30 to protect dry faces from further UV damage. It is great for daytime use because it hydrates the face without creating too much extra oil or grease. This means it can sit comfortably below makeup, smoothing over dry patches and keeping the skin comfortable. We love this product for faces which are dry but not extremely flaky or rough, as it’s moisturizing but not overly rich. Performance: this cream performs really well for dry skin during the day. It’s not extremely rich or thick, so it performs well for dry but not very-dry faces. It absorbs quickly, without leaving a greasy layer, and locks moisture into the face all day. Because of the light formula and SPF, it is ideal for layering beneath makeup for a smooth, protective canvas. 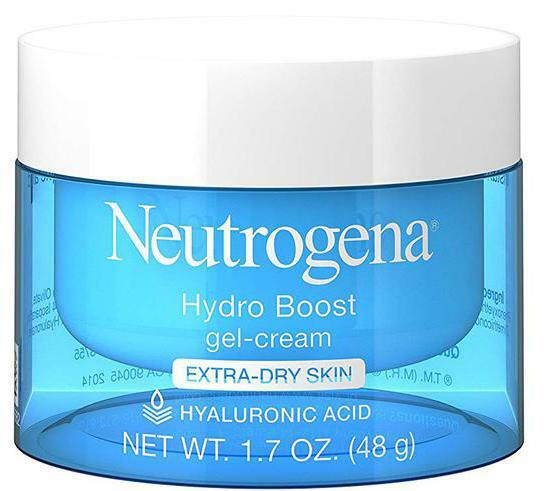 Why we like it: we like this product from Neutrogena because it caters to dry skin which is also prone to oiliness and breakouts. The gel formula smooths onto the skin with a cooling effect, hydrating dry skin without leaving extra oil or grease. We also love the fact that it is fragrance-free and oil-free as it makes it a great choice for sensitive, dry and oily skin. Of course, the addition of hyaluronic acid caught our eye as it’s a wonder ingredient for dry skin, drawing moisture into the skin and locking it there throughout the day and night. Performance: because of the gel-like texture of this cream, it absorbs into the skin easily without leaving a greasy or oily residue. This is ideal for people with dry skin who also experience oiliness and breakouts. The gel-cream formula is cooling and smooth to apply to the skin and sits nicely underneath makeup. Use during the day or night. Why we like it: we love this moisturizer for the body, especially during the Winter when elbows, knees, heels, and hands get extra scaly and rough. While it hasn’t been made for the face, there are many customers who rave about it as their go-to facial moisturizer. However, make sure you do a patch test before applying it all over the face, as it does have fragrance and could be unsuitable for very sensitive facial skin. It’s super affordable and super-rich, pumped with vitamins for healing and nourishing dry skin. Performance: we recommend this moisturizer for the body, as it does contain fragrance which isn’t the best ingredient for the face. It is rich enough to be highly moisturizing, but light and absorbent enough to avoid leaving a greasy or oily residue. A blend of vitamins and thick formula penetrates deep into the skin’s layers to hydrate and moisturize dry skin so it turns from dull to luminous. Great for use on the legs and arms for a glowing, healthy appearance. Why we like it: while this is technically geared toward sensitive skin, the features are all great for dry skin too. We love the fact that it has SPF, a crucial component for daytime skin care. 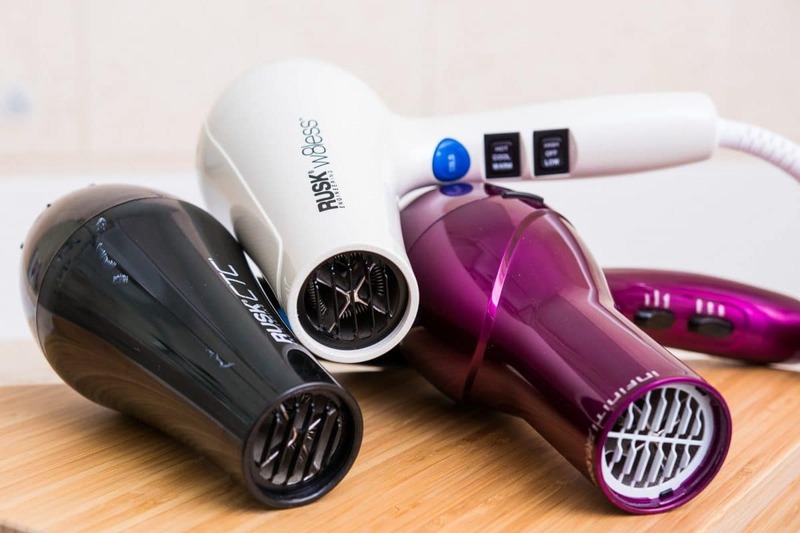 We also love that it has been designed to be super gentle and non-irritating to all skin types. Performance: yes, this moisturizer is specified as for sensitive skin, but the key features are wonderful for dry skin that is cracked, irritated or uncomfortable. Many people experience sore, irritated skin during times of extreme dryness. This moisturizer will hydrate the skin while calming down redness and making your skin feel more comfortable. It’s light enough due to the non-greasy formula, so you can layer it with richer products such as oils and serums for extra dry patches during the day. 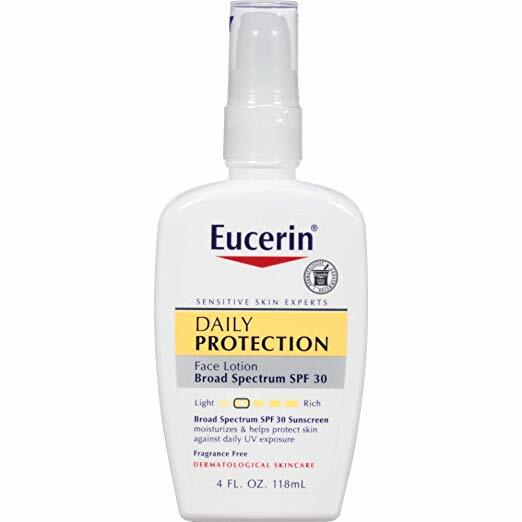 The SPF 15 adds a protective layer to prevent your dryness from being exacerbated by sun exposure. Why we like it: we love this product because it is an affordable way to plump dry skin with collagen and elastin, two ingredients crucial for revitalizing dry, dull skin. We are aware that the formula has gone through a change which has bothered fans of the original formula. However, it still impresses us with its gentle, moisturizing properties and low price. Performance: this cream is light yet hydrating, making it great for oily skin. It absorbs and sinks into the skin after applying, leaving the skin soft and comfortable without shininess or excess oil. This makes it great for using underneath makeup as it creates a soft, smooth canvas without creating oil which can corrode and smudge makeup. It’s gentle enough to use day or night, but do remember to layer an SPF over the top for daytime use. Great for skin which is dry and prone to oiliness as well. 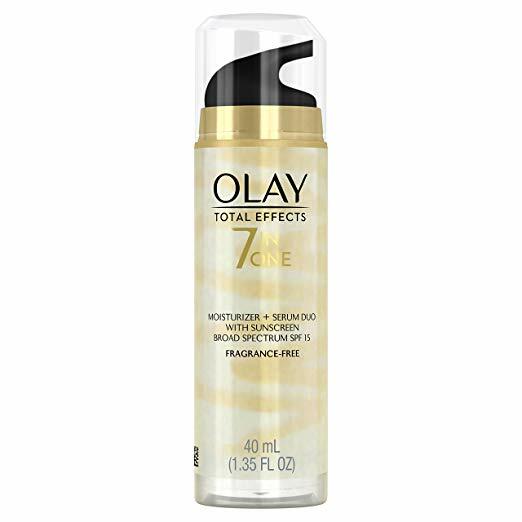 Why we like it: Olay is a trusted brand favored by many, many customers. We like this particular product because it combines the intensive nourishment of a moisturizer and a serum to keep the skin hydrated all day. We also love that it has SPF 15 to protect the face from UV damage when you’re out and about during the day. It’s an affordable way to help prevent signs of aging while keeping your face hydrated, plump and comfortable. It is very slightly tinted in order to even out skin tone and reduce the look of dark circles under the eyes, so keep this in mind. We will say that it’s not suitable for sensitive or dry/oily combination skin. Some users have commented that it is too greasy for their oily/combo skin and others have noted that the SPF content irritates their sensitive skin. Performance: this is very much a day cream. It has SPF 15 which helps to protect the face from UV rays, as well as a slightly tinted formula to even out skin tone and take dark eye circles down a notch or two. It is described as being non-greasy, but it does have a slightly greasy texture after you apply it, which is great for very dry skin. Definitely a choice for tough, non-sensitive skin which is very dry and in need of a rich formula with SPF and nourishing ingredients. Now that we’ve explored ten great moisturizers for dry skin, let’s delve deeper into dry skin. Here we discuss why dry skin occurs, why moisturizers are crucial, and which features to look out for depending on your dry skin symptoms. You know you’ve got dry skin when the surface of your skin looks dull, textured, flaky, ashy or rough. It can feel tight, itchy and uncomfortable. If you’re a makeup wearer then you’re familiar with how some products such as foundation, concealer, and highlight can sit on top of dryness, exaggerating the rough appearance. There are many reasons why you are experiencing dry skin. It could be genetic or it could be due to circumstances such as your environment or products you are using. Chances are, you simply have a dry skin type as opposed to an oily one, and you always will. However, you can absolutely improve and manage your dry skin, and using a good moisturizer is one of the key ways. Well, it’s pretty obvious why you should use moisturizer on your dry skin, it adds moisture and reduces dryness. But it does go a little deeper than that. By adding certain ingredients to your skin, you can help your skin to attract moisture, hold it to the skin and prevent more dryness from occurring. Ingredients such as hyaluronic acid draw moisture into your skin, leaving it feeling fuller and more comfortable. When you leave dry skin without moisturizer, it can become tighter and less elastic, causing an unpleasant “pulling” sensation when you smile and talk. The moisturizer helps to relax and plump the skin so it can move more freely. There are different kinds of dry skin, and which one you have will determine which moisturizer you select. You’ve probably got a fair idea of which type of skin you have, but here’s a quick reminder to help you narrow it down. Your skin is dry, flaky, textured, dull, tight and uncomfortable. It is also prone to redness, painful rashes, breakouts, and burning sensations when exposed to certain products. Tip: avoid products with added fragrance and look for “For Sensitive Skin” on the label. Cetaphil is a great brand for you. Your skin is dry, flaky, textured, dull, tight and uncomfortable. It is also prone to oiliness and shininess around the nose, forehead, and chin. You may actually have dehydrated skin as opposed to dry skin. (See the section on “dry versus dehydrated skin” below for more information about this). Tip: look for products labeled “For Combination Skin”, “Non-Comedogenic” and “Non-greasy”. You could also use a non-greasy moisturizer all over the face, then add a rich serum or oil only to the driest parts of the face, avoiding the oil-prone areas. Moisturiser will lock all that hydration and moist goodness into your skin. Dry skin is generally understood as lacking in oils, while dehydrated skin is thirsty for water. Dehydrated skin is often a symptom of circumstances, such as lack of water consumption, air conditioning or heating or too much sun exposure. It can also come from too much alcohol, not enough sleep and a bad diet. Dry skin comes down to what type of skin you naturally have and how your body works. It happens when the oil glands don’t produce enough oil. This can change with age, seasons and hormones. To remedy dehydrated skin, you can up your water intake, get more sleep, protect yourself from the sun and wear a hydrating moisturizer to combat drying offices and home environments. And of course, the age-old rule of a good diet full of fresh foods, regular exercise, and limited alcohol always helps. For dry skin, it’s a bit harder to reverse with lifestyle changes. You can add certain foods to your diet such as fish, nuts, avocado and flaxseed oils. These foods contain Omega fatty acids which help to soothe inflamed skin and help the skin to increase in moisture. Fish oil capsules are also a good addition to your dry skin treatment routine. And of course, a rich cream containing skin-friendly ingredients oils will penetrate the skin and add much-needed oils. You can also layer a moisturizer and oil to really help your skin. You could layer an oil such as rosehip or avocado underneath a rich cream or ointment such over the top. Hyaluronic acid – hyaluronic acid attracts moisture to the skin and locks it into place for hydration all day long. It can also help your skin to create more collagen which plumps the skin and reduced fine lines. Oatmeal extract – oatmeal is known for calming down red, itchy, irritated skin. If your dry skin is causing you to feel hot, uncomfortable and itchy then a moisturizer with oatmeal extracts is a smart choice. 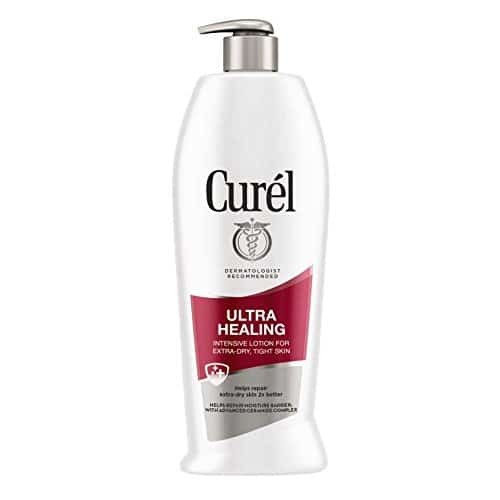 From our top ten list: Curel Ultra Healing Intensive Lotion contains oatmeal extract. Collagen and elastin – collagen and elastin are large components of the skin and they help it to stay strong, flexible, supple, plump and elastic as opposed to dull, sagging and loose. If you have dehydrated skin with exaggerated lines, dullness, and wrinkles as a result, a moisturizer with collagen and elastin will help. 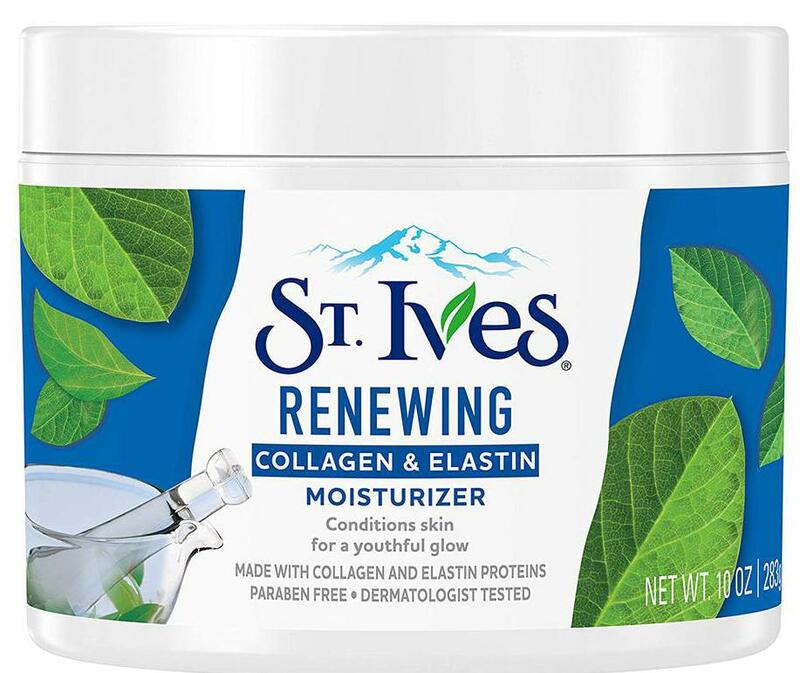 From our top ten list: St. Ives Renewing Collagen and Elastin moisturizer contains collagen and elastin. 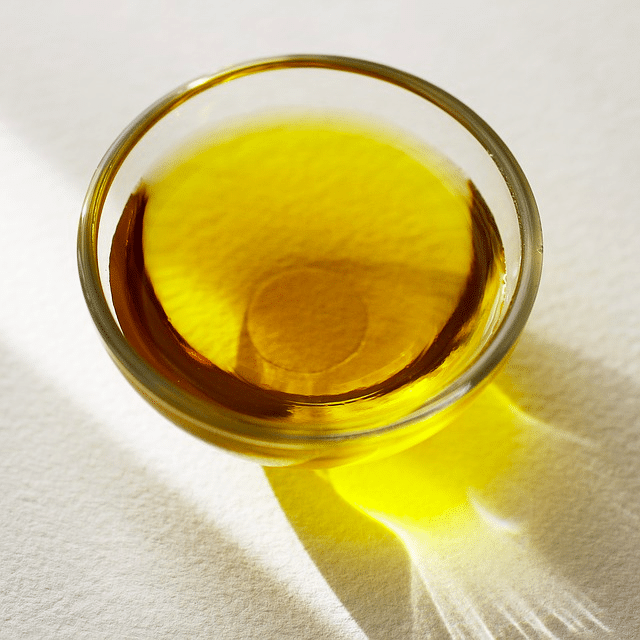 Natural oils – such as coconut oil, avocado oil, safflower oil, rosehip oil jojoba oil and apricot kernel oil help to add moisture and oil to the skin which struggles to create enough of its own oil. They also nourish and feed the skin with vitamins and healing properties to brighten dull skin, smooth out rough texture and relax tight, uncomfortable skin. From our top ten list: St. Ives Renewing Collagen and Elastin moisturizer contains safflower oil which helps to prevent and heal flaky skin. It’s important to add skin-safe oils to your dry skin care routine to keep the skin moist, supple and comfortable. You can also eat oils such as avocado, olive, fish oil and flaxseed oil to treat dry skin from the inside out. Should you be using a day cream and a night cream? It depends on your preference. You could use a moisturizing day cream with add SPF so you can skip the extra step of adding more sun protection. Then at night, use a rich cream without SPF. Or you can use the same cream for day and night, but add an SPF to your morning skincare routine. For dry and oily skin, you could choose a medium-weight all-hours cream to use in the morning and night, but add a rich oil or serum at night, and an SPF in the day. This applies to absolutely everyone, no matter what kind of skin they have. However, dry skin absolutely must be protected from harmful UV rays simply because sun damage can exacerbate and exaggerate the look and feel of dryness. Skin which is already tight, flaky, dull and sore does not need the extra bother of sun damage. You don’t necessarily have to choose a moisturizer with SPF, in fact, many of our top ten moisturizers don’t contain SPF. However, you must layer your moisturizer with an SPF to ensure you are protected. There are many gel and spray-based sunscreens on the market which you can layer under or over your hydrating moisturizer without affecting the performance of your moisturizer. Do you want a moisturizer for the day, night, or both? Do you want your moisturizer to double as an SPF cream for sun protection? Do you have sensitive skin prone to breakouts and/or rashes? Do you have very dry skin without oiliness? What kind of formula do you like: gel, cream, lotion? Do you prefer a jar or a pump bottle packaging design? Once you have answered these questions, you can cast a discerning eye over our top ten list for best cheap moisturizers in 2018 to find the very best match for you. Remember, if you go for a moisturizer without SPF for daytime use, always layer it with an SPF cream, spray or gel. It’s important to protect dry skin (all skin, in fact) from harmful UV rays during all seasons. Layering products is also a great way to ensure your skin stays moisturized and supported. Oils, serums and hydrating mists combined with a moisturizing cream can work together to keep your skin glowing and comfortable.